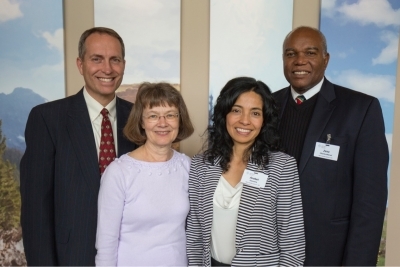 The Upper Columbia Conference of SDA (UCC) Health Ministries Directors Dr. Jay Sloop and Cindy Williams had a dream to inspire physicians, nurses, dentists, and healthcare professionals to work with pastors to share the good news of the love of Jesus with their patients. Sadly, Dr. Sloop passed away before it came to fruition, but Cindy Williams carried on that dream. 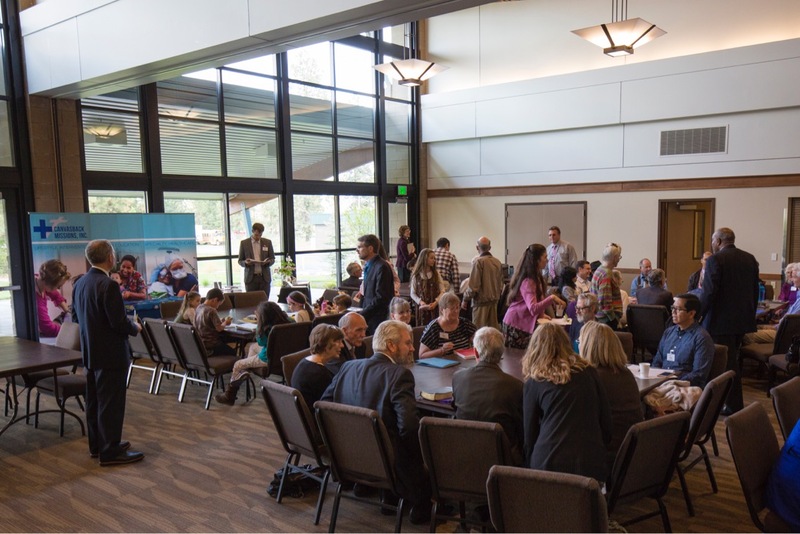 In May 2017, the first annual UCC Health Ministry Conference was held. The theme was Comprehensive Health Care: Developing Your Ministry Toolbox. Guest speaker Dr. Zeno Charles-Marcel presented a CME series for the conference. His talks can be heard at AudioVerse.org. At the conclusion of the conference, the group decided to start a local AMEN chapter and is currently working with the National AMEN leadership to put that in place. The chapter’s goal will be to work with UCC to carry forward the work of the Gospel: physicians and pastors laboring together to carry God’s message of love to a hurting world.